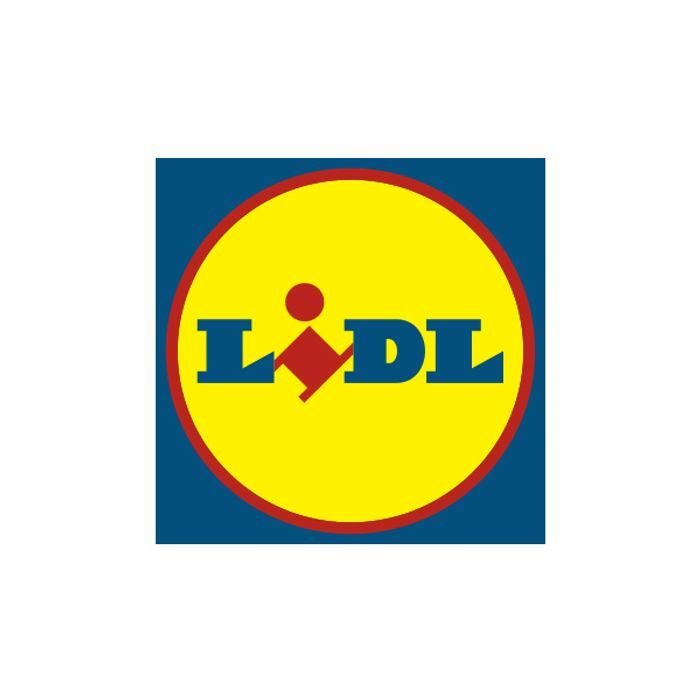 Pick up a copy of The Sun, The Sun on Sunday or The Sunday Times this weekend (3rd - 4th November) and get a voucher for £5 off a £30 spend at Lidl. The voucher is valid from 3rd November to 9th November in-store. Hi, I missed buying the paper...any ideas how I can get the voucher....thank you and also, thank you for sharing!